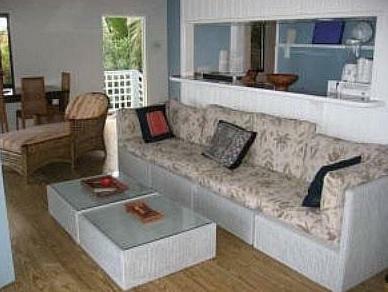 ﻿ Best Price on Bequia Beachfront Villa Hotel in Friendship + Reviews! Featuring a private beach and concierge services, this beachfront hotel is 3 km from Bequia Airport. It offers villas with free Wi-Fi, a complete kitchen, and a private balcony. 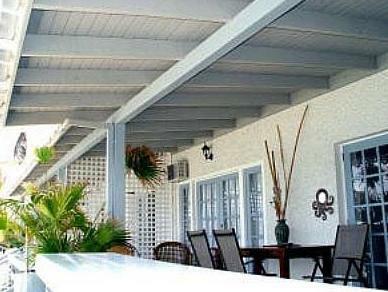 A flat-screen cable TV with a DVD player is included in each tropically themed villa at the Bequia Beachfront Villa Hotel. 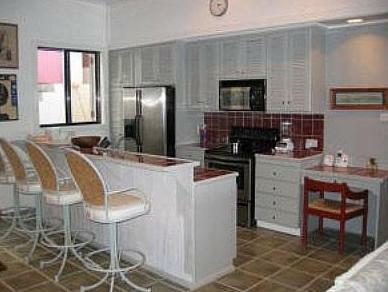 The kitchen has an oven, large refrigerator, and dishwasher. A washing machine and tumble dryer are provided. Guests can lounge on the beach, snorkel in the bright blue ocean, or take a guided tour of the island. Shuttle service from the airport can be arranged. The Old Hegg Turtle Sanctuary is less than 10 minutes’ drive from the Beachfront Bequia Hotel Villa. Port Elizabeth city centre is 4.5 km away.